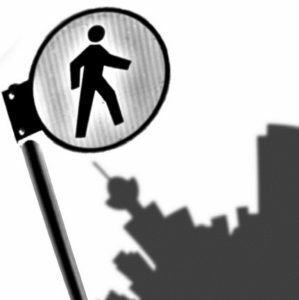 I find myself venturing into new territory with Pedestrian City, engaging a new demographic and exploring other possibilities to get involved with schools in Vancouver. As my first foray into this new world, I’ll be presenting a memory mapping workshop at the student organized Plan-It Earth Youth Forum at Prince of Whales School. The presentation will focus on active and sustainable transportation and routes to school, engaging students in a memory mapping exercise and encouraging them to present their maps to the group. This will likely be my largest audience yet, and I’m both excited and nervous! Will you be doing a workshop for the broader (and older) public as well? Thanks for the link Alex. I am familiar with this project. Regarding workshops for the “broader (and older) public”, I’ve done a few of these over the last year and 1/2 and want to shift my focus for a while. I’ve only ever worked with adults on memory maps and am very excited to engage a completely different demographic. Of course if there are opportunities for workshops with the broader public, I will pursue them.